Label and distributor. 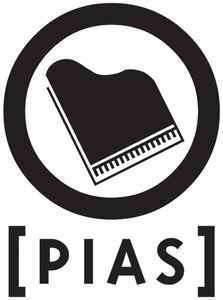 Please only use this profile where "[PIAS]" is specifically credited with the box bracket. If the release does not use the box brackets around the word, please use PIAS instead.